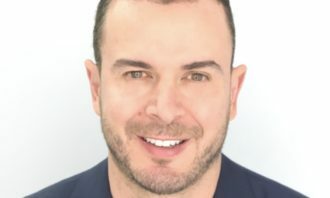 Antonio Lucio, chief marketing and communications officer at HP has issued a letter to the company’s agencies calling for more diversity in leadership roles. 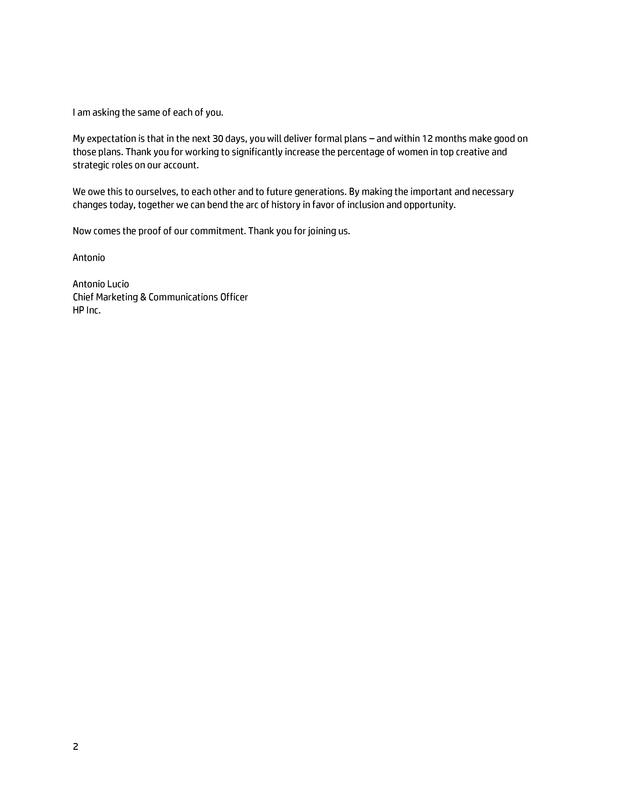 According to the letter shared with Marketing, Lucio wants formal plans to be created in the next 30 days for an agency to diversify its team. The plan will need to then be executed within 12 months to improve the percentage of women and people of colour in leadership roles in agencies. The move is to align HP better with its vision to make technology that makes the world a better place for everyone and everywhere. 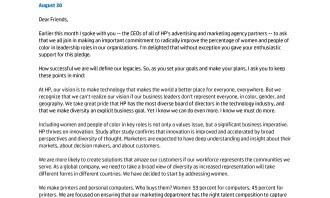 Lucio added that HP has invested in programs to ensure diversity in the workplace, having at least half of its top marketing jobs being held by women. 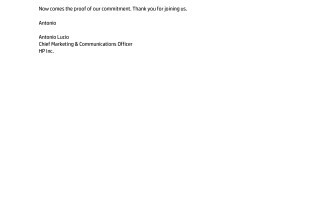 It also created a scorecard to track multiple levels of diversity of its own global marketing organisation. “As a global company, we need to take a broad view of diversity as increased representation will take different forms in different countries. We have decided to start by addressing women,” Lucio said. 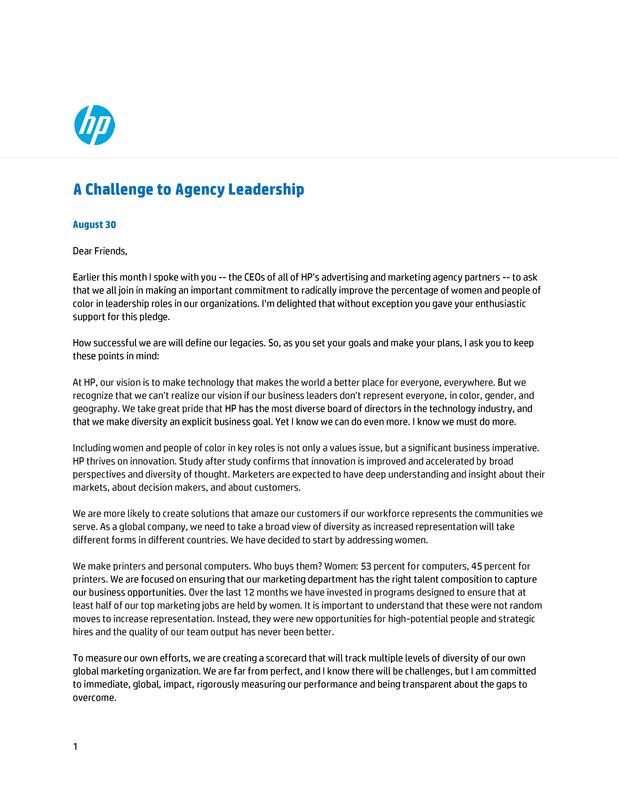 Globally HP works with a range of agencies such as BBDO, Gyro, FleishmanHillard, Porter Novelli and several others. In Singapore, HP also works with the likes of Goodstuph. The agency declined to comment on the matter. 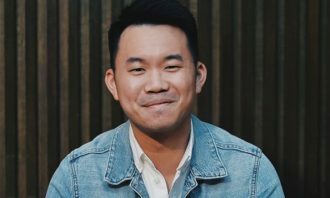 Meanwhile, another brand that also took on a similar stance recently is General Mills which said that agencies pitching for its creative business in the US should have a creative team with at least 50% of women and 20% staff of colour. We ask several ad industry folks in the region if this is the start of a revolution and if such a mandated move is needed in a diverse region such as Asia. 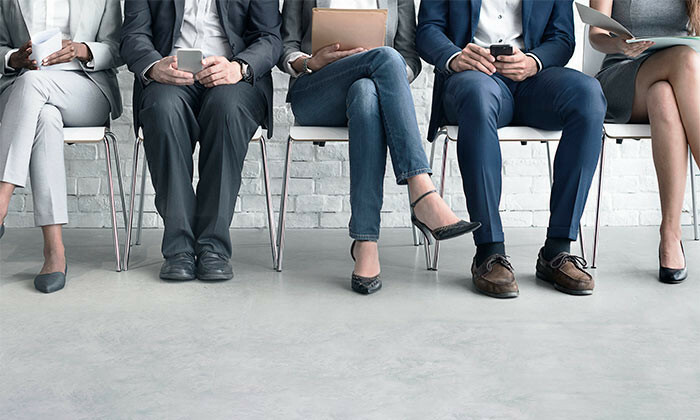 Currently, approximately 75% of We Are Social’s staff are women, he said adding that if his agency was tasked to handle this, he would first work with the client to understand what exactly they need to fill the gaps. 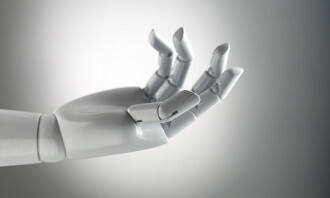 However with good talent already being so scarce, would this in the long run impact an agency’s ability to hire the best person for the job regardless of race, religion or gender? You should never hire just to check off a box. That is not going to help you or the client or the employee in the long run. It is not about the diversity in physicality. It is about diversity in thinking. 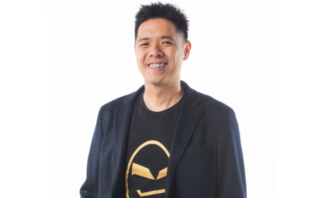 Jacqui Lim, CEO of Havas Media Group said at the end of the day, the focus of the matter should be rooted in the qualifications, skill sets and value that an individual can add to an organisation – regardless of their gender. She said that if there is a clear job scope and criteria for the role that is placed at the heart of the selection process, the decision making process becomes transparent and objective regardless of gender or race. “Diversity is necessary but I would see it as diversity in skills, knowledge and experience that can add value to any organisation. Rather than have prefixed percentages to guide us to ticking the boxes,” Lim said. Let women succeed on merit, not by law. Women should not clamour for special treatment, merely fair treatment. Hussein also said it is dangerous to focus merely on the top of the ladder, without seeing that discrimination may exist on every rung to the top. “As someone once aptly put it ‘we must raise both the ceiling and the floor’. Unless the issue is tackled holistically, then many women will never even come close to the heady heights of the boardroom. Let’s fix every rung. Our top management is about half and half, gender wise. And you know what? I no longer notice. And that’s perhaps the best sign of all,” Hussein added. Scoot will also be replacing its weekly “Take Off Tuesday” promotion with “Got To Go”. .. Fans of The Shining, you are in for a treat!.. Stephen and Stitt, the iconic HSBC lions, have been turned into colourful art pieces to stand for pride and unity, and have inspir..